Going to Quebec City this summer? If you're planning a week-long vacation in Quebec City, you'll find that the city literary boasts hundreds of attractions and interesting places to visit that you'll find it hard pressed to see it all in just one week! 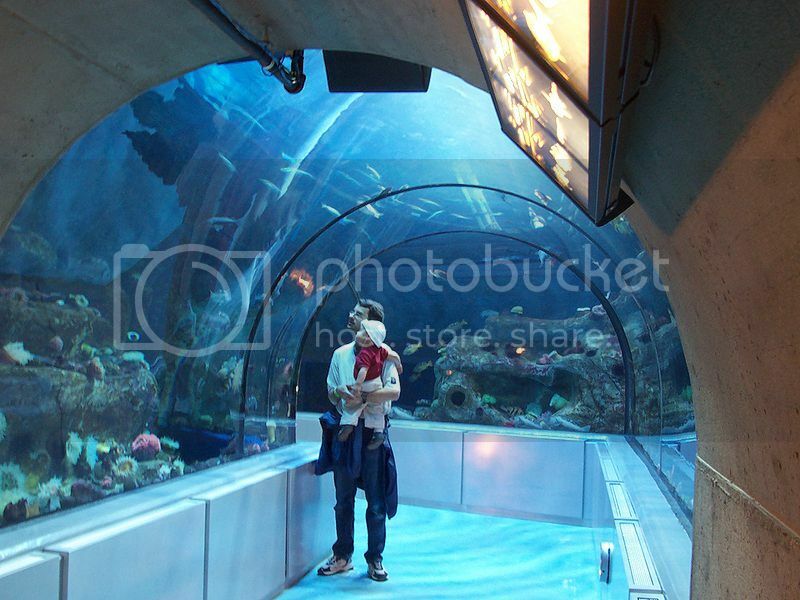 Quebec Aquarium (Aquarium du Quebec) is located adjacent the Bridge of Quebec (Pont De Quebec) and it’s is no doubt one of the top places to visit in Quebec City with the family. Quebec Aquarium boasts lots of interesting wildlife on display such as polar bears, harp seals, walruses, as well as a walk-through underwater tunnel similar to the one at SeaWorld San Diego. Quebec’s Citadel (Citadelle de Quebec) is without a doubt, one of the top places to visit in Quebec City for history buffs. You can easily spend a few hours inside the citadel exploring the lovely grounds, the fortress cannons and heavy artillery guns, as well as buildings such as Sicile where you can see lots of artifacts on display such as guns and medals. There is also a changing of the guard event by the soldiers from the Royal 22nd Regiment similar to the Queen’s changing of the guard at Buckingham Palace in London). The Museum Of Civilization (Musée de la civilization) is another fantastic cultural attraction that you must add to your list of top places to visit in Quebec City. The Museum Of Civilization is one of the best places in Quebec to learn about the French settlements in Canada and how Quebec was formed. There are also changing exhibitions as well as interesting artifacts on display to look at such as totems, a replica of a fire brigade carriage, the guitar collection of Michel Rivard, an African drum from Senegal and much more. The Ursulines Museum (Musée des Ursulines de Québec) is located nearby the Museum of Civilization and it’s another must see attraction in Quebec. 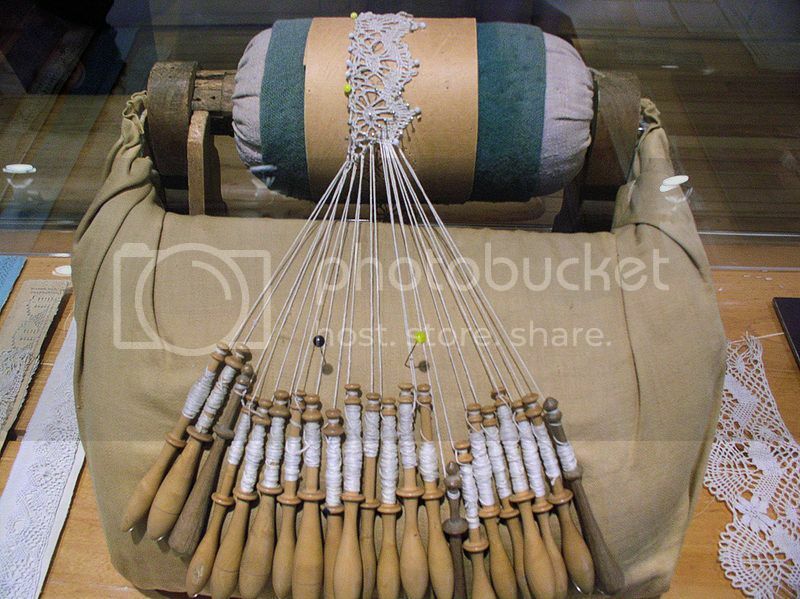 You’ll be able to learn about the history of the Catholic Church in Quebec, and see beautiful embroidery lace works. Morrin Centre is no doubt, one of the top places to visit in Quebec City, and one of the best places to enjoy an interesting historic tour of what was Quebec’s first ever prison. During the guided tour of Morrin Center you get to see a ton interesting objects on display such as Egyptian mummies, a stuffed black bear and weapon collections. 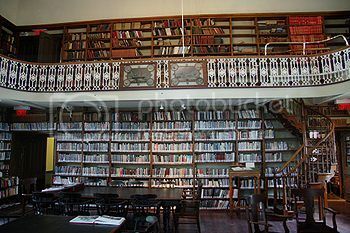 The tour also takes through the old prison cells and the stunning library room. 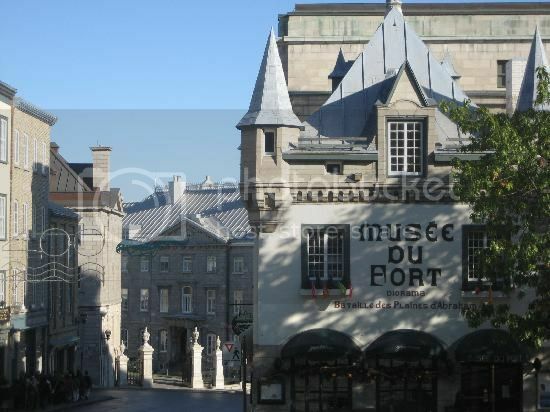 If you’re a fan of art, the National Museum of Fine Arts of Quebec (Musée national des beaux-arts du Québec) is another of the top places to visit in Quebec City. 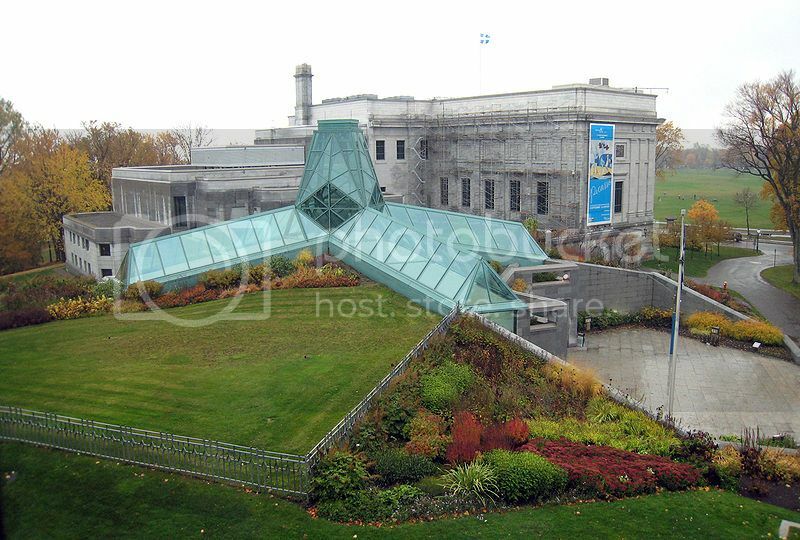 The National Museum of Fine Arts of Quebec is located in Battlefields Park and consist of three main buildings such as the Charles-Baillairge building which houses a great collection on Inuit Art. Even if art isn’t your thing, you’ll love walking through Battlefields Park’s grassy hills and marveling at the infantry weapons on display and fort towers. The Fort Museum (Musée du Fort) is another cultural attraction that you’d want to add to your list of places to visit in Quebec City. 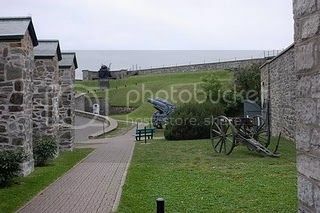 The Fort Museum boasts many cool military artifacts on display and interesting dioramas that tell the story of the military history of Quebec. The Royal 22e Regiment Museum (Musée Du Royal 22e Régiment) is part of Quebec Citadel, though it’s located a bit further up the road (past Governors Garden). 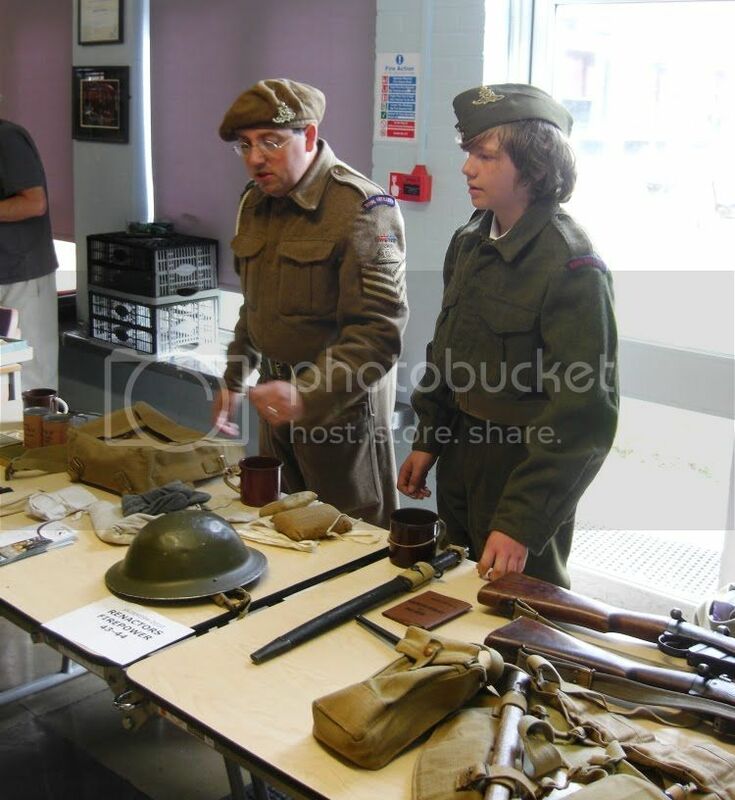 The Royal 22e Regiment Museum boasts an even larger collection of military artifacts on display than at the building inside the Citadel. The collection is over 1000 pieces which includes medals, royal flags, daggers, cannons, maps of the French and British regimes and trophies. 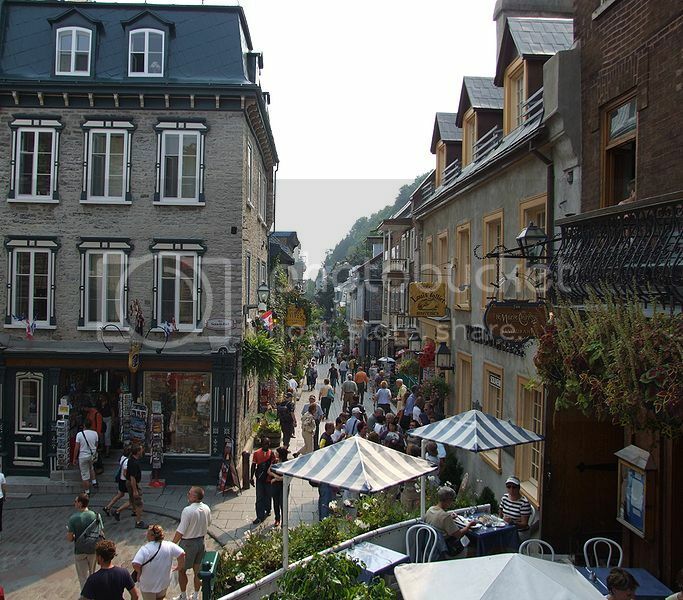 A visit to Quebec City wouldn’t be complete without a visit to the Petit Champlain District (Le Rue Petit Champlain), which is one of the top places to visit in Quebec City hands down! Petit Champlain District is certainly one of the touristy hot spots in Quebec City, and it isn’t hard to see why since Petit Champlain District is one of the charming areas of the city, and also one of the oldest in North America. You’ll be able to do plenty of shopping in this district as there are lots small boutique shops, as well as cafes and restaurants where you’ll be able to have a drink and a traditional meal.